Students are hungry learners! And their energy is contagious! 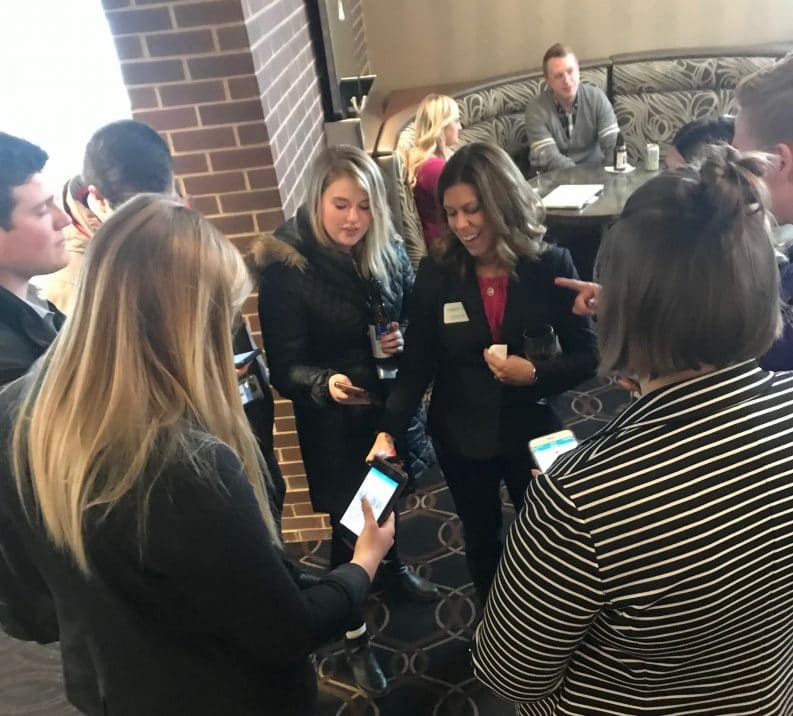 We discovered during a speaking engagement with the American Marketing Association of Iowa, that undergraduate college students are taught the basics of SEO and Digital Marketing, but in an ever-changing online landscape, they need more in-depth training on the trends, how to apply them and even how to talk about these topics in an educated way during a job interview. While college campuses do their best to prepare students for the workplace, trends in SEO and digital marketing are shifting so quickly that classrooms can’t possibly keep up. 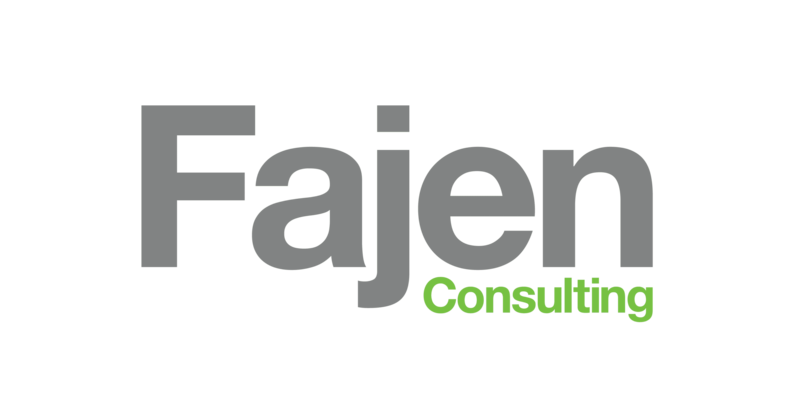 So, Fajen Consulting founder, Micholyn Fajen, delivered a heavy-hitting presentation on Genius Strategies for Students: SEO Tips Not Being Taught on Campus to college juniors and seniors. For today’s graduates, crushing a digital marketing job interview takes more than shining GPAs and a skimpy portfolio. Frankly, marketing agencies and firms alike are desperate for experienced and knowledgeable candidates to help them elevate their digital presence across a variety of channels. Our presentation helped students first understand how to speak the SEO language and then understand the trends impacting the market today. And it starts by understanding the intent. Understand Google’s Goal. Google wants to provide Google users with the best, most relevant, most trustworthy search results. SEO helps Google find, sort and extract the best answer to a user’s search. In the digital marketing space, building a website that delivers answers for Google to those questions is essential. Commit to White-hat SEO: It goes without saying that if we’re going to share strategies with students we should instruct them to not fall prey to the dark side of SEO. White‐hat SEO refers to the usage of Google‐approved website optimization strategies, techniques, and tactics. Navigate Voice Search: According to a PWC report, 71% of respondents would rather use their voice assistant to search for something than physically typing their queries. And by 2020, over half of searches will be by voice assistant. That directly impacts how SEOers optimize content and use keywords. So how do you know what users are asking their voice assistant? Here are the tools we showed students. Make Use of Free Tools. These are the easier ways to build content and keywords for the natural questions of voice assistant searches. SerpStat.com Fast tool to find out what questions your target audience may ask by plugging in the keyword. You can’t expect these college graduates to know it all, but with a little SEO research and some help from blogs, podcasts, and industry experts, they’ll have enough to look like a genius among their college cohorts. Want more tips? Download our SEO Tools & Resources Guide for FREE!